Now through December 31st get Transition 25% off! Order Transition today for only $15.00 plus shipping and handling! Don’t let this offer pass you by! Give the gift of reading this Christmas! We make it to our destination. No words spoken, no sentiments given. There is just quiet contemplation and preparation curing in our minds. I look at Jade and he nods. She quickly turns and climbs the tall tree, near me, looking like a spider silently climbing up a wall. I look around through the darkness of night, taking my place, waiting for this game to begin. My stance is confident. My mind is calm. I survey my surroundings, like a predator who feels threatened, bracing for an attack. My eyes land on remnants of the trash bag that once held me inside. I laugh, He will have to do better this time if he wants to get rid of me. Like what you’ve read? Order Transition today! Click here to order! I will be selling and signing Transition at the 1st Annual Domestic Violence Prevention Event (DVP) Color Fest in Texarkana, TX November 5, 2016! Come out and support Domestic Violence Prevention! There will be a 5K Color Fun Run, an Art Auction, Art Themed Mini Sessions, a Writing Contest, a Youth Art Contest, a Poetry Contest, and much more! I will not be the only vendor there and they have tons of activities planned so don’t miss out! I hope to see you there! When: Saturday, November 5, 2016 – Festival Starts at 9 A.M. and the 5k Color Fun Run starts at 8 A.M. I hope your summer has been fun! Mine sure has! I’ve spent my summer reading, writing, and getting some sun! I even had a sunburn to prove it lol! Enough about that. More about Transition. Transition Is Now On iBooks! 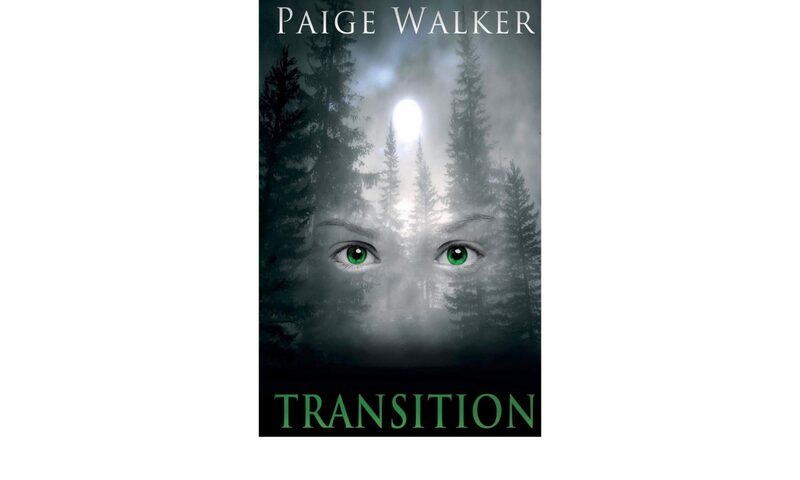 I am happy to announce that Transition is now available on iBooks! I have been waiting so long for this since I, myself, am a iPhone user! So if you have an iPhone 5, 5s, 5c, 6, 6s, the Plus’ (aka the giant phone), iPad, iPad air, Macbook Pro, Macbook Air, or any other apple product out there, go and get your copy of Transition today! Today is the last day of the Transition Blog Tour. You’ll get a break from my posting after today. Today is also the last day you can enter the GIVEAWAY to win an autographed Transition Novel and T-shirt. This has been an amazing tour thanks to Jennifer Daniels of Happylilbooknook and the many host that have been involved in the tour! This has been a great experience for me! For the last day of the tour we have the book blogger, Sarah, posting an Author Interview that she and I conducted. I hope you enjoy this Author Interview like the others! If you missed anything from earlier this week feel free to check out any of the links below!